If you own a vehicle (car, boat, motorcycle, RV, trailer etc.) that needs a clean and safe place to be parked, self storage can offer those things and more! Depending on the facility you may be able to choose from indoor storage, outdoor storage, or both! 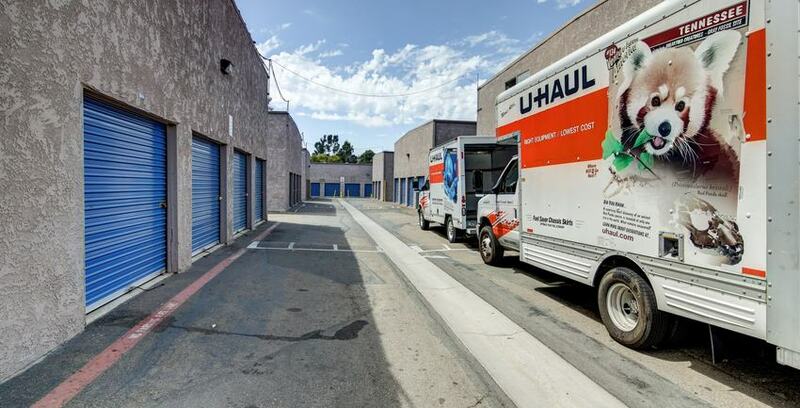 The advantages of indoor storage might seem obvious; including but not limited to 24-hour security cameras, full protection from the elements, concrete floors, climate control, extra large garage door entrances, and well lit surroundings. While providing fewer of these amenities, outdoor storage can offer a more economic option for vehicle owners. Our facilities offer large, gate-enclosed parking lots with 24-hour video recording and electronic-gated access. Depending on the facility there may also be covered parking available, which can provide shelter from sun damage and some elements. Do you know which option is right for your vehicle? Having a hard time deciding? Don’t sweat it! Our knowledgeable self storage professionals are always a phone call away, ready to explain the benefits of their facilities options and help you pick the best option to fit your needs and your budget. They also are equipped with information on how to correctly prepare your vehicle for storage! So you can rest easy knowing that your vehicle will be in the same condition from when you dropped it off, to the next time you decide to roll up the garage doors.